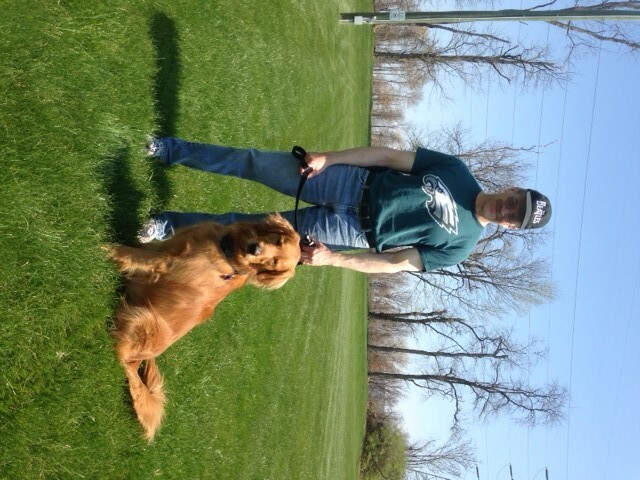 After the training it is now a more relaxing experience to take my dog on walks. No more pulling or tugging on the leash. He walks right by my side and is very calm.